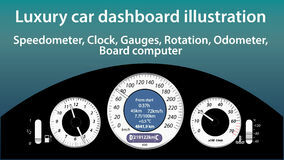 MPH Miles per Hour Speedometer Odometer Automotive Dashboard Gauge Vector Illustration. Remote car on street logo vector, icon, element, and template for company Mile, kilometer, hours icon. 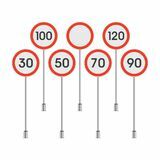 Signs and symbols can be used for web, logo, mobile app, UI, UX speed limit sign 30 icon. Railway Warnings icons universal set for web and mobile Fifty km colored icon. Detailed set of color road sign icons. Premium graphic design. One of the collection icons for websites, restriction 60 multicolor icon. Element of web icons. 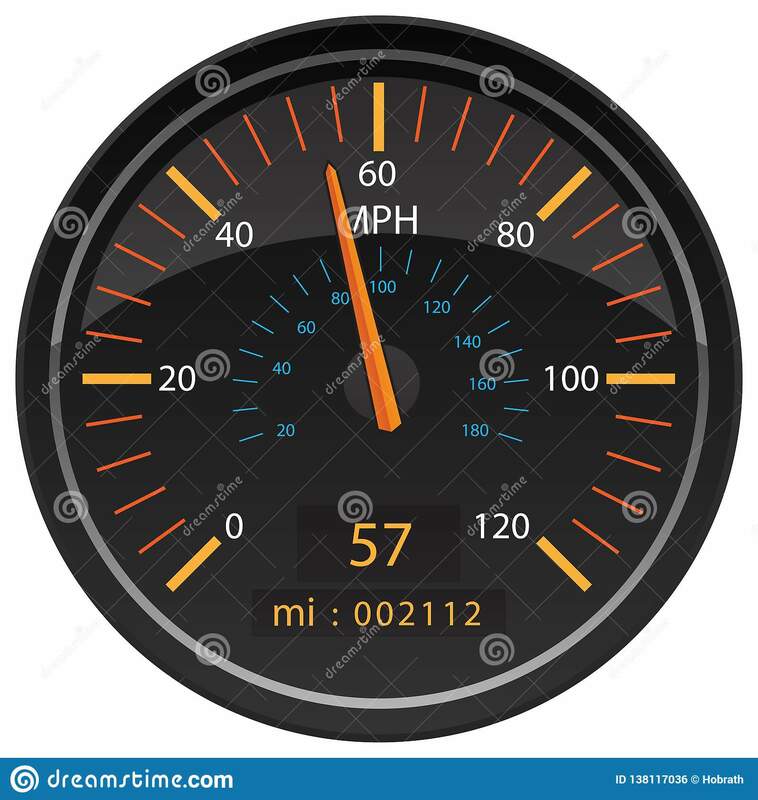 Signs and symbols icon for websites, web design, mobile app on white backgr Maximum speed limit 10 sign line icon Luxury car dashboard illustration - gauges, speedometer, clock, temperature, gas level, odometer indicators, flat design, Traffic sign speed limit 40 line icon Traffic signs speed limit.